We’re often told in life that we should have a back up plan. In other words, have a plan B in case plan A doesn’t work but is that a good idea in all aspects of life? 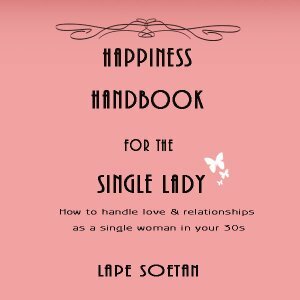 It might make sense to have a back up plan when it comes to your career but should you have a back up plan when it comes to your relationships as well? That’s what this video is all about. In today’s video, I’m going to be talking about why you SHOULDN’T have a back up plan when it comes to relationships. 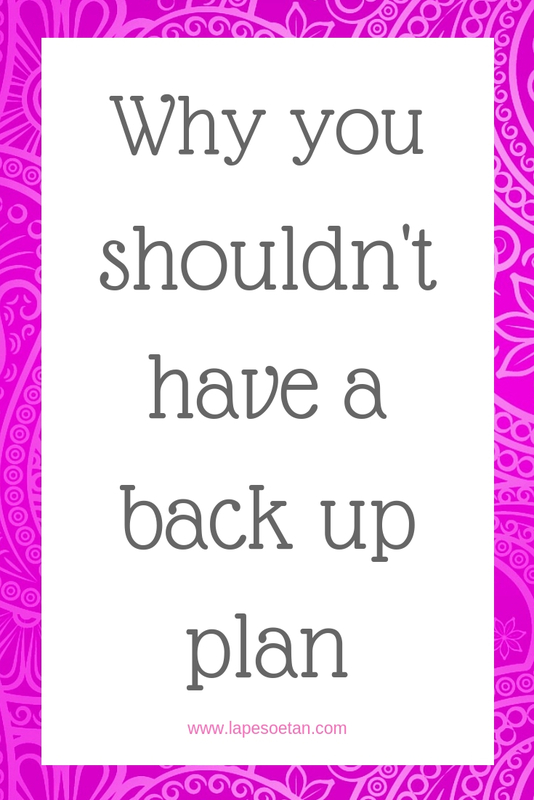 From the title of this video, you can tell that I’m NOT a fan of back up plans but before we go into that, I’m going to talk about what back up plans are and why they are so popular. A back up plan when it comes to your relationships is your plan B. This is the person that you’ll turn to if your current relationship doesn’t work out. Some people consider a back up plan a kind of relationship insurance, a way to make sure that you don’t end up alone if your current relationship ends. In describing a back up plan, I’ve basically talked about the advantages of the back up plan that people see. If you have a back up plan, you’ll know that you’ll never be left out in the cold. If plan A doesn’t work, plan B will be there for you. 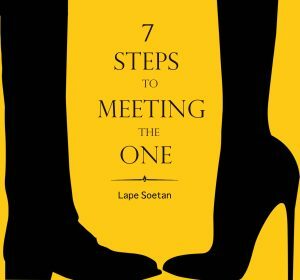 For many women who have a back up plan, the back up guy tends to be a good guy who they consider boring while their main guy is somebody they consider exciting but who treats them like rubbish. 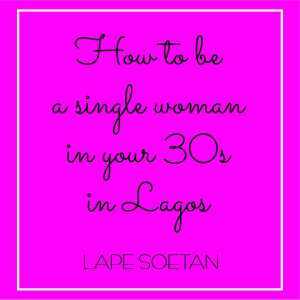 Now, let’s talk about why having a back up plan in relationships is a bad idea. The first not-so-nice thing about having a back up plan is that it’s almost as if you’re talking about an inanimate thing, an object, instead of a living, breathing being. A back up plan is a human being like you. A back up plan is not like an insurance document or a second car. He is a human being with feelings. The second not-so-good thing about having a back up plan is that it goes against the basic and perhaps universal rule that you should treat people the way you would want to be treated. Most people that have back up plans don’t want to be someone else’s back up plan themselves. 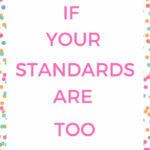 If you wouldn’t want to be somebody’s back up plan, why treat somebody else as back up? Finally, what happens when you do get married? Are you going to have a back up plan as well when you’re married? If that is the case, what does that say about your belief in your marriage? I know that life can be messy and nothing is black and white but let us try as much as possible to treat people the way we would want to be treated. Let us be kind because it comes back to us in the end. 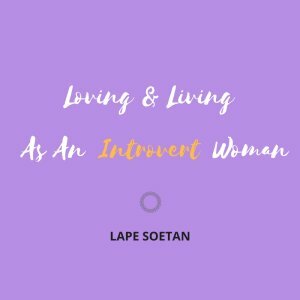 I hope you found this blog post useful. 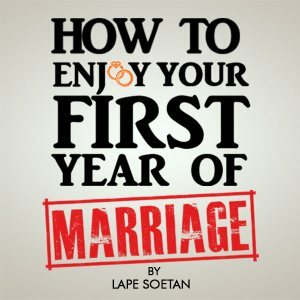 You can get daily tips from me on love and relationships on my Instagram account. 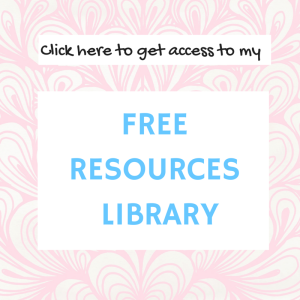 If you want my free e-books on love and relationships, being single and how to be happy while single, you can get them for free by clicking here. I hope you enjoyed this post again. If you did, please share it with your friends and also subscribe to my YouTube channel. After you subscribe to my YouTube channel, please click on the bell that you’ll see there so that you’ll be notified as soon as a new video of mine comes out. I wish you love and strength.